Today RPS is a beacon of light. Aspiration, imagination, creation and realization of dreams , this is the way our proud alumni think. 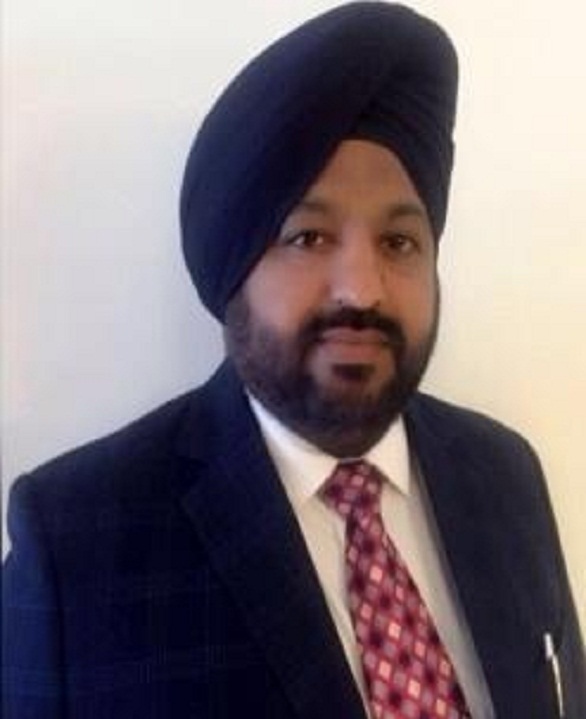 First admission, first Roll no, Amarjeet Singh Madan, took admission in RPS in 1981. 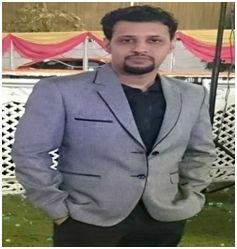 Rahul Kumar, Character Artist in Indian Commercial Cinema. He is Millimeter of 3 Idiots, brilliant performance in Omkara and Blue Umbrella. 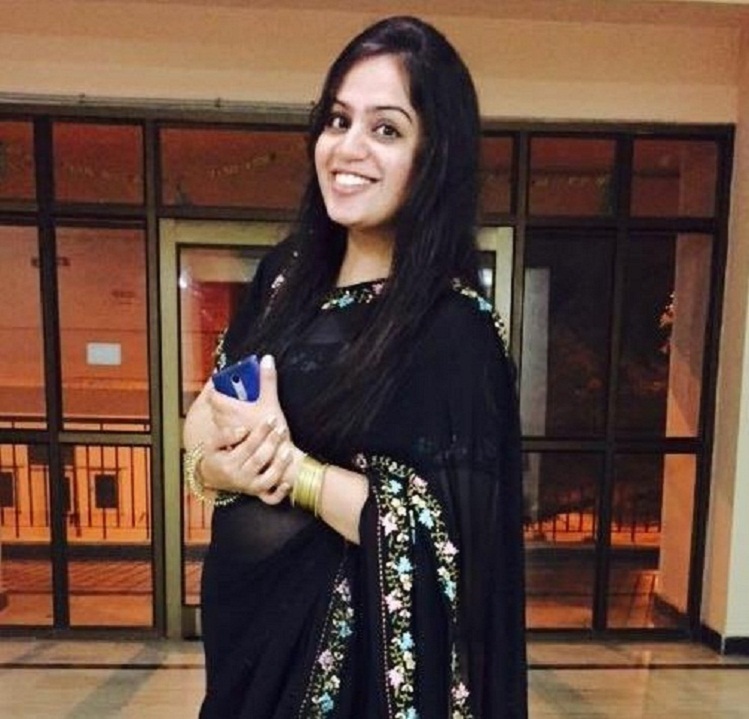 Swati Nair, School Topper(Commerce), Finacial Analyst at E & Y Group. 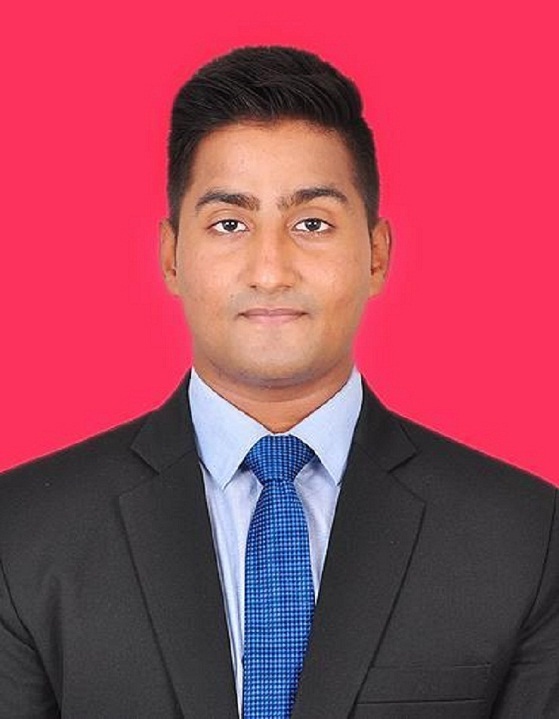 Anand Nair, one of the rank holder in IHM Trivandrum. Presently holding excellent position in The Oberoi Groups of Hotel at Nariman Point, Mumbai. 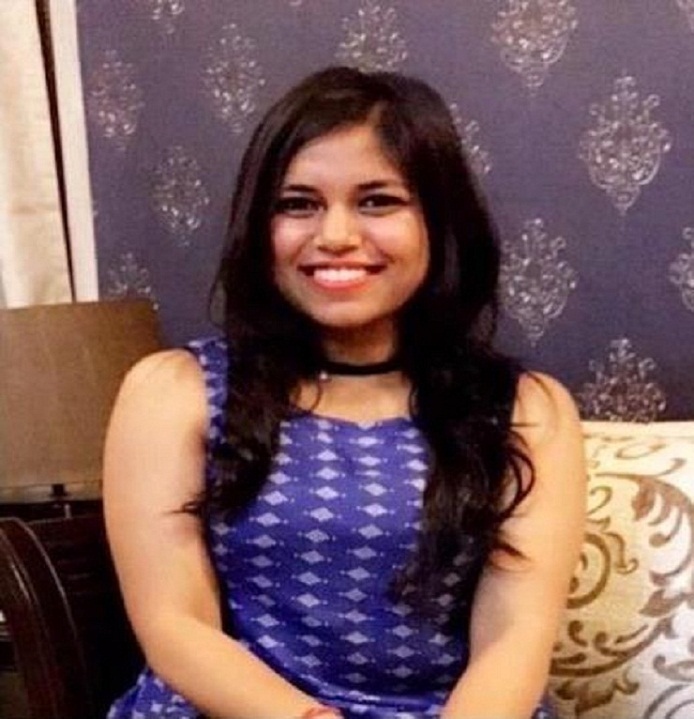 Shreya Munjal, School Topper(Commerce), MBA (Finance) from IBS, Hyderabad, presently working as Business Analyst at Genpact, Gurugram. 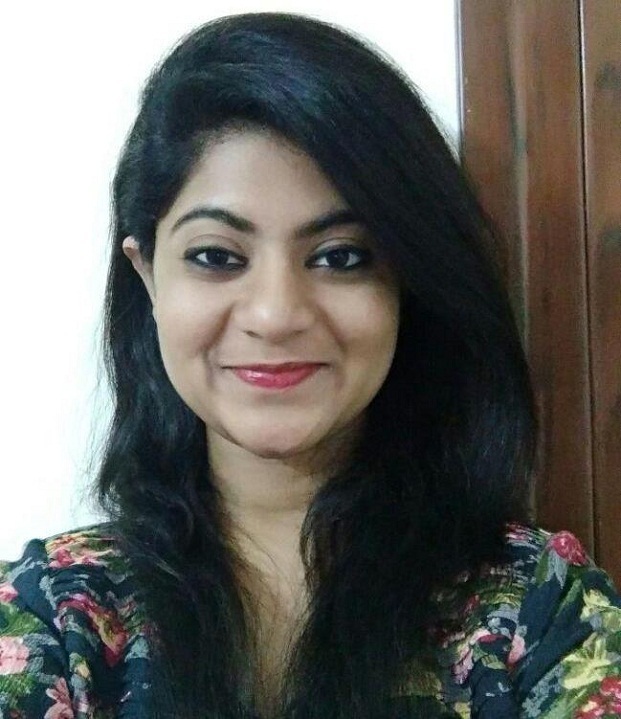 Sheetal Menon,CA, working as Analyst at Delloite. 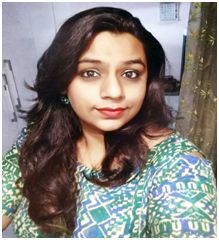 Cindy Sahu,English Hons,MA English, Diploma in Child Care Education,Diploma in Multimedia, Diploma in Business Administration, PR and Advertisement, B.Ed (English and SST).Presently working at Presidium, Sec-57, Gurugram. 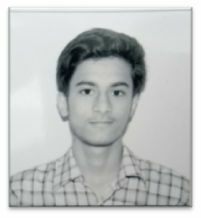 Saurabh Sharma, B. Tech in Electronics from MDU, Rohtak, MBA in HR from IILM Gurugram. 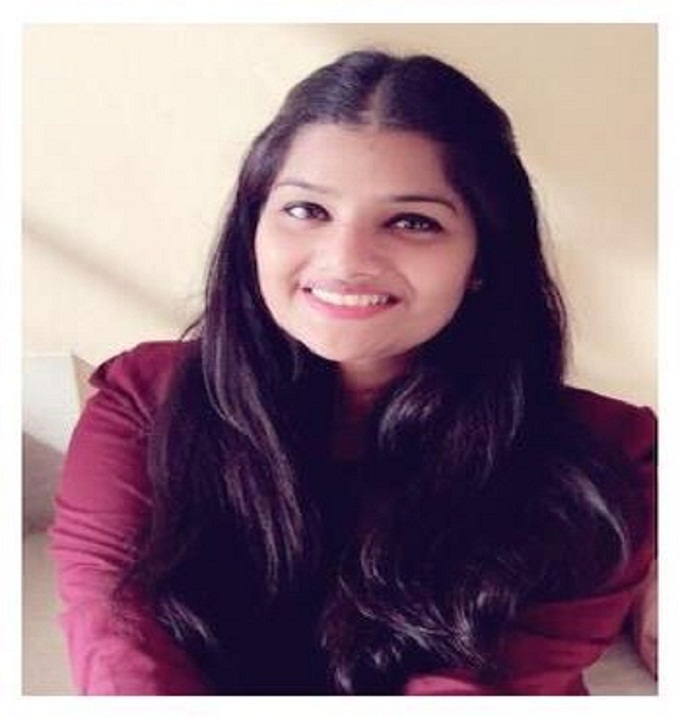 Presently working at ODA Software INC, Gurugram as leader in the Recruitment Cell. Awarded as the best quarterly performer thrice in year 2015. 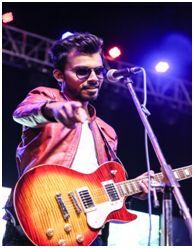 Sandeep Saxena, A passionate congo player, vocalist and renowned guitarist, plays in a self-made band “Mannat”. 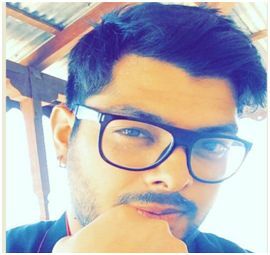 Sandeep played a line set with ‘BADSHAH’, the popular rapper, stood 10th in a reality show “SUR SAGAR” at DD National and worked with celebrities like Sandeep Bakshi and doing back to back shows all over the nation. 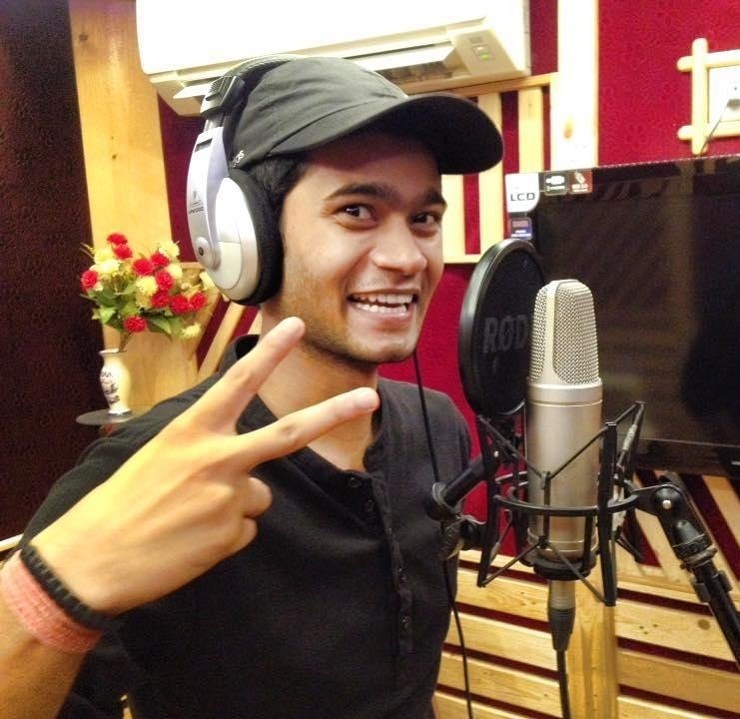 Ready to release a self-composed song based on the theme of “Save Girl Child”. 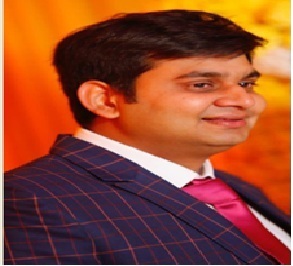 Babai Sarkar, Session 2011-12, BBS (Finance) from DU, MBA from IILM Ahmedabad. Presently working as a consultant with FinIQ. 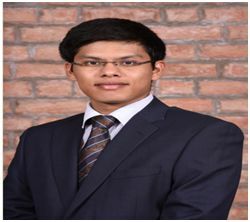 Kartik Sharma,session 2016-17,secured IIT-JEE Rank - 197. 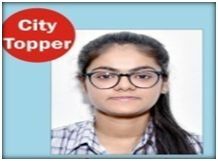 Shreya Jain, session 2017-18,City Topper in commerce stream. Kashif Shujaat Khan, 2009-10, working as associate director in Bollywood. Mohammad Aman Akram,2009-10, Civil Engineer, Proprietor of Aman Craft & Constructions.